For many people who enjoyed a lovely Christmas with their family, they forget that the Glory for such joy belongs to no one else but the Lord. That’s the view of Maryanne Petelo, from the village of Nu’u-Fou. She explains that the Christmas holiday was nice and peaceful and there was nothing that her and her family had to worry about. And the best part of it all was the time spent with those she loved. “I think the greatest part of Christmas is the joy you feel when you come together as a family,” Maryanne told the Village Voice. “Just like I mentioned before, my family is doing really well and the spending we had during Christmas was also great. Maryanne reminds the nation that through the Lord, you can do all things. “Everyone forgets that if you rely on the Lord, then you can do all things,” she said. “My family lives off the taro plantation we have round the back and other vegetable crops that we grow. We earn a bit of money from it and every now and then we use what we grow for food. Asked how life in general is in Samoa, Maryanne says that Samoa is blessed. 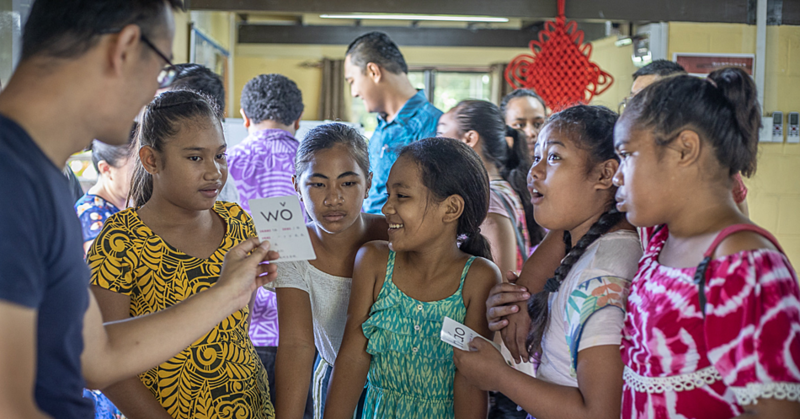 “The only honest answer I can give right now is that life is great here in Samoa,” she said. “I don’t how things are with other families but for my family, everything is going well and we are making ends meet. 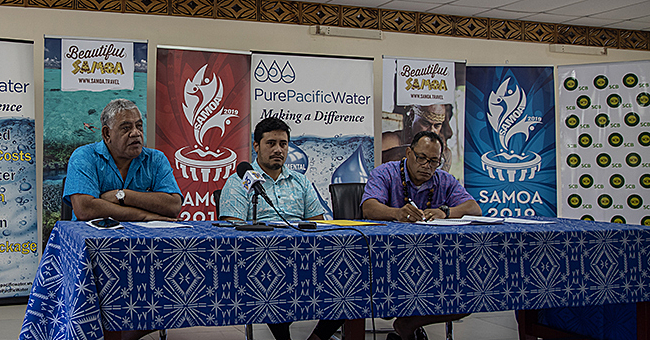 “The reason I feel that life in Samoa is great is because prices for goods are dropping and It’s great to see so many people making good use of their lands to provide for their families. And compared to the type of life people overseas live, Maryanne says that Samoa is very nice and simple. “Speaking on how simple life is here in Samoa, if we don’t have any money then it’s easy to just get our food from the land or the sea,” she said. “We can also earn money from creatures we catch in the sea and the crops we grow on the land. On the subject of Christmas, this year’s Christmas was very nice and peaceful.